The average married couple in America spends roughly 12% of their income on food, while single parents with one or more children under 18 spend around 15% instead. 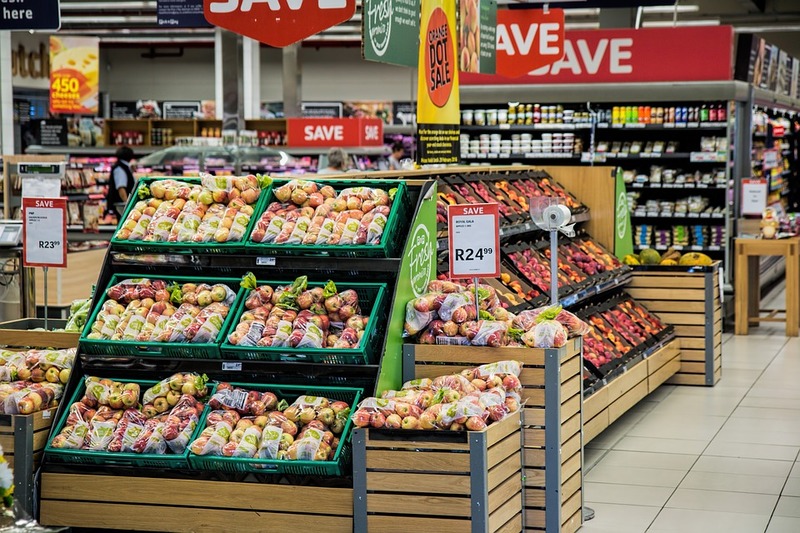 Of course, groceries are an absolute necessity for any household, but there are plenty of ways to reduce your food and restaurant bills to make them more budget-friendly. While cutting out coupons and using specialized apps are both common practices, experts say that a far more cost-effective way to save on your bills is to stop wasting food wherever possible. The average American throw-out has risen by 50% since 1990, and the average family also throws away over 20% of what they buy. If you are willing to make some small adjustments to your regime, you could shave that 20% off your grocery bills and still live very comfortably indeed! Here are some top budget tips on how to do just that. While some things in life, like the outcome of your favourite online blackjack games, cannot be predicted, things like meal costs can be if you plan ahead. People tend to spend a lot more money than they need to on food because they don’t organize meals for themselves and their families during times when they won’t be home. Frugal living advocates say that thinking about what you and your family will be eating for breakfast, lunch and dinner all week can be a big help, even if you don’t prepare the meals beforehand. You can also make a grocery list according to these plans and stick to it to significantly reduce the amount of superfluous products you buy during shopping trips. If your budget needs a boost, you can also pick out a few inexpensive meals to make each week to take the pressure off. Many families put leftovers from restaurant meals, takeaways, and home cooking into containers, which are then left at the back of the fridge untouched until they are discarded uneaten. Busy people also often don’t cook more than a few times a week – so it makes much more sense to make frozen dinners to reheat when you need them. You can easily put together dinner portions in the freezer that are labelled and dated, and if you like, you can also keep an inventory of the meals on your refrigerator’s door so that your family can find something to reheat themselves if they need to. Menu planning is the key to shopping smarter. It helps you to avoid sauntering around the store and picking up appealing but unnecessary items, which can put a big strain on your budget in the long run. It’s also imperative to consider portion sizes when doing your shopping – so if you reduce the sheer amount of food you serve at each meal to a more appropriate portion, you will cut chunks out of your grocery bills too! Buying local and seasonal produce will also work out cheaper in the long run. If you want to drastically minimize your food spending, cut out takeaways and restaurant visits first or keep your meals out limited to a few times per month. Sharing entrees is also a great way to keep your bills low, as is drinking tap water instead of expensive drinks or alcohol. There’s no denying that meat, dairy products, and other animal-derived items are getting pricey – not just for us, but for the planet too! Choosing to enjoy vegetarian or plant-based meals a few times a week will introduce you to a variety of new foods and ways to cook veggies, which can be found at great vegetarian recipe websites, and will also be kinder on your bankroll.